Miss it the first time through? Take another (literal) shot. If you missed the excellent Hitman GO when it originally released for iOS, you've got another chance to give it a try, and on PS Vita, no less. During the PlayStation Experience 2015 keynote, Square Enix announced a version that would be coming to PS Vita and PlayStation 4 in 2016. The PlayStation editions will feature optimized gameplay, new features, and additional content with the removal of in-app purchase requirements. There will also be a swath of new PlayStation Network trophies added. Of course, given that it's jumping from mobile to console, it'll be given an aesthetic update as well. 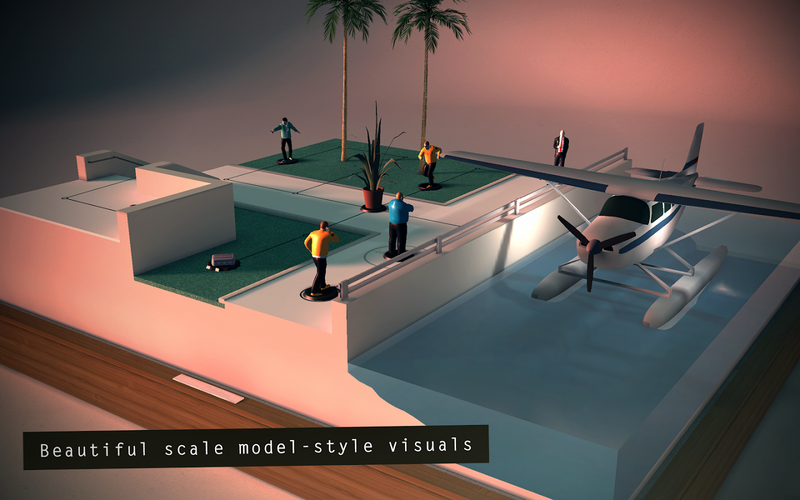 Hitman GO, like the Tomb Raider game it inspired, is an awesome riff on the classic stealth game, and if you've not had the chance yet to give it a try, this is the perfect excuse to jump on board.